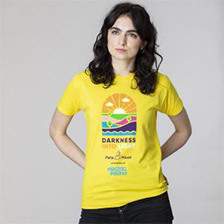 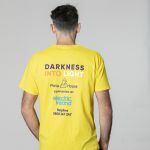 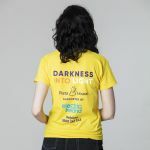 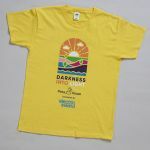 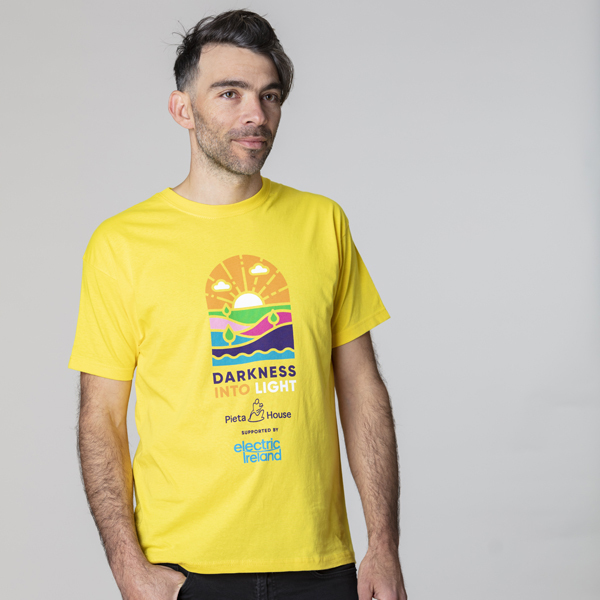 Commemorate this year's event with a 2019 Darkness Into Light t-shirt, screen-printed in Ireland. 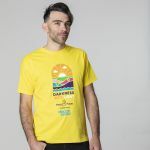 100% cotton Fruit of the Loom t-shirt. 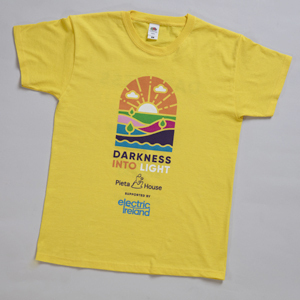 Design by Thinkhouse.